Cakes are always delectable. 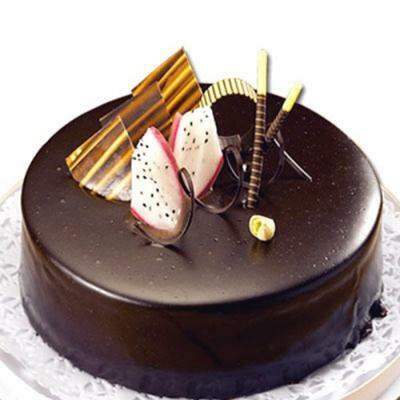 Be it any occasion, birthdays or anniversaries, the occasions are incomplete without Cakes. 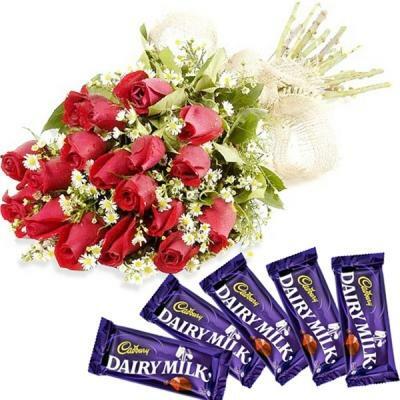 Delight your dear ones in India by sending this 1/2 kg Chocolate Cakes. Rich layers of chocolates is topped with chocolate crisps and rich chocolate sauce. Let your dear ones savor the taste of this cake.